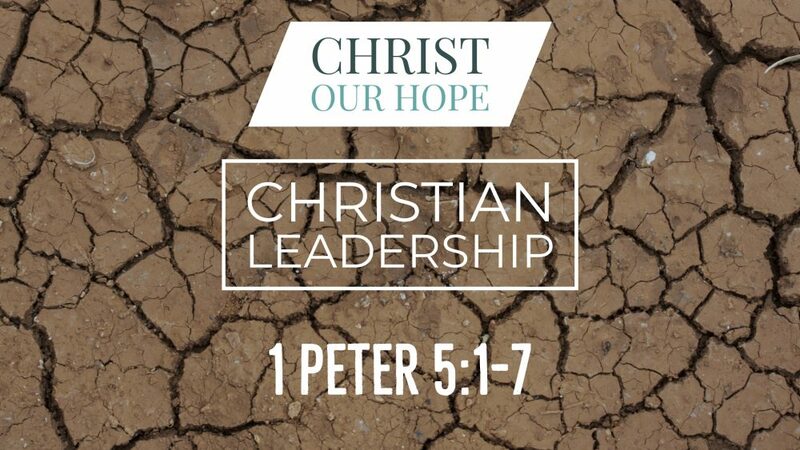 Is the Christian life more than just sin management? 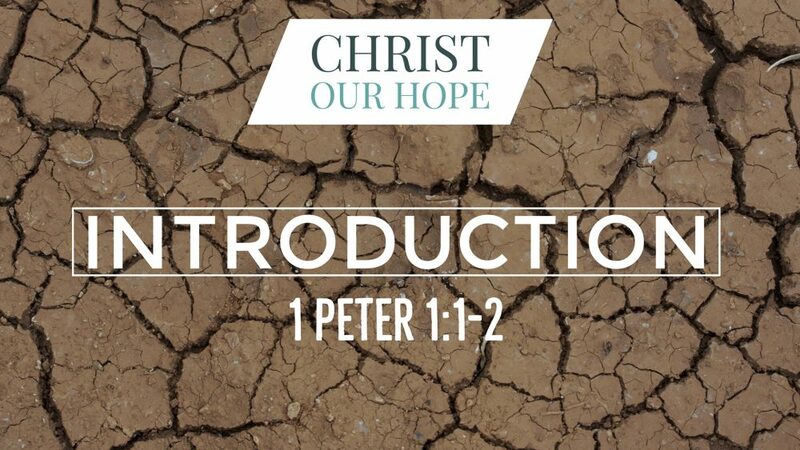 Learn with Pastor Stephen how Christians are invited to love God and others with joy! 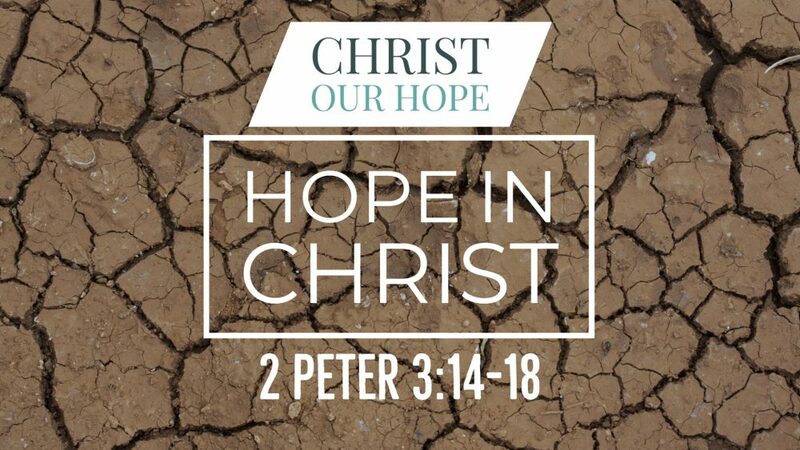 Preached by Stephen Mirabal on April 4th, 2018 in our sermon series titled "Christ Our Hope: A Study in 1st & 2nd Peter". 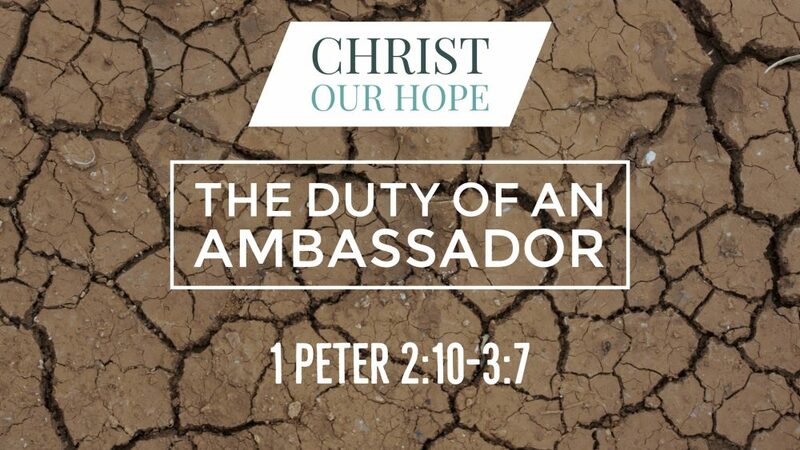 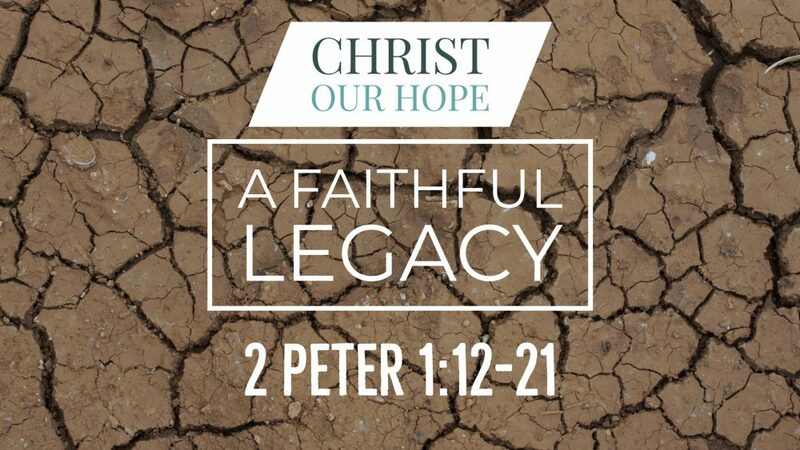 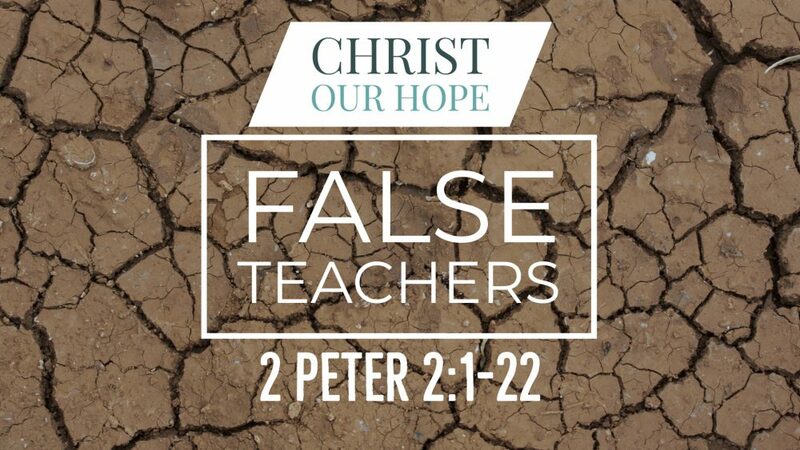 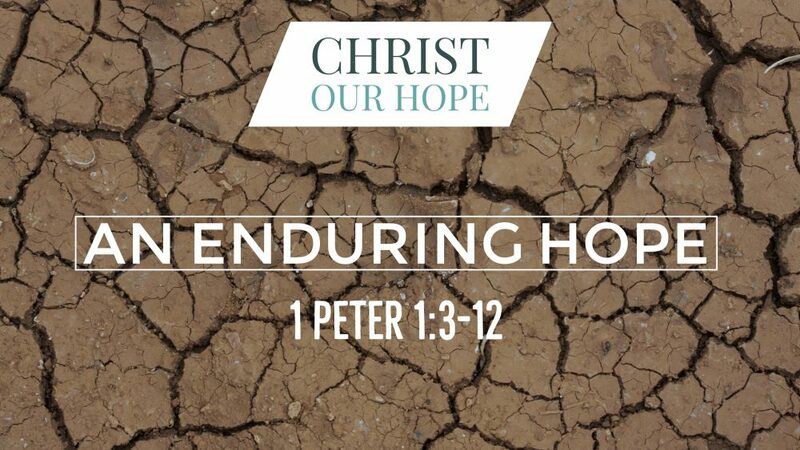 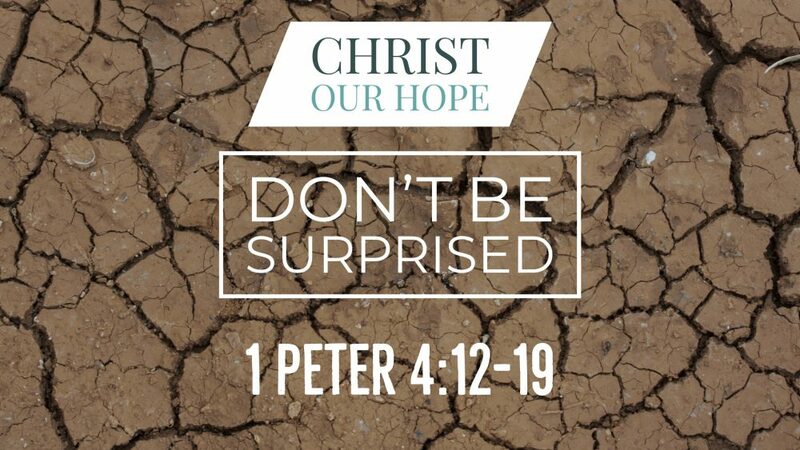 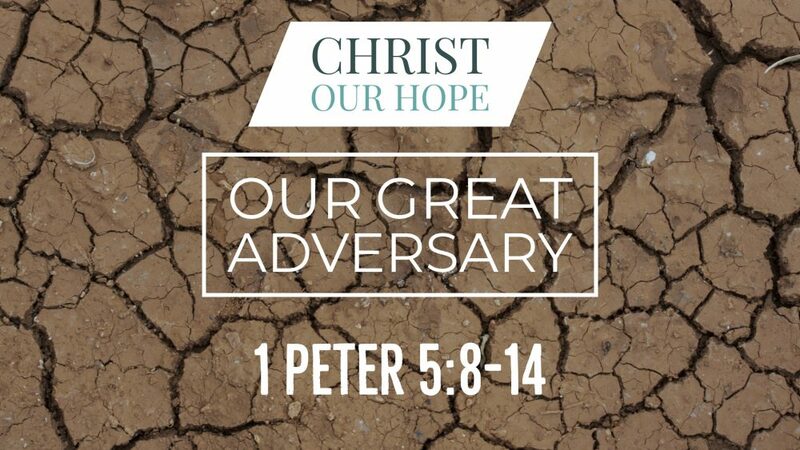 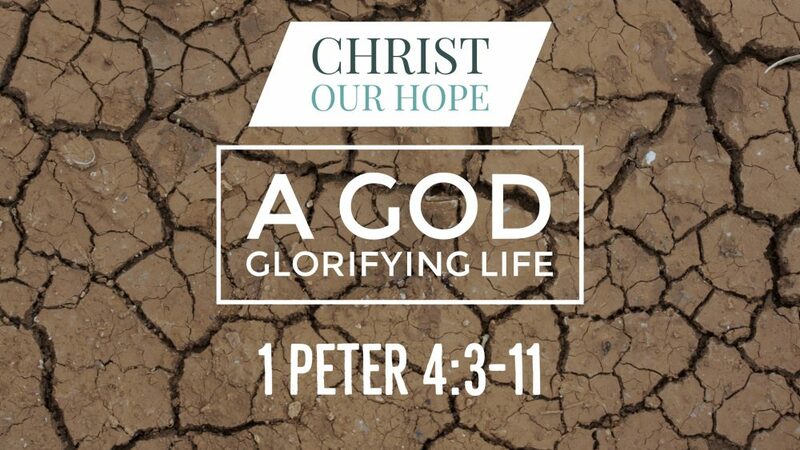 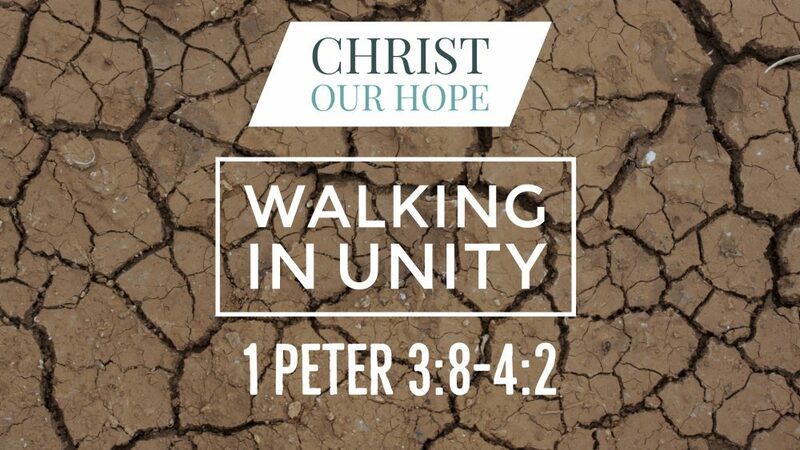 We'll opening up our Bibles to 2 Peter 1:1-11 For more sermons from this expository method of sermon delivery, please visit http://gracehill.church/sermon-series/christ-hope-study-1st-2nd-peter/ or visit our church in Farmington, NM. 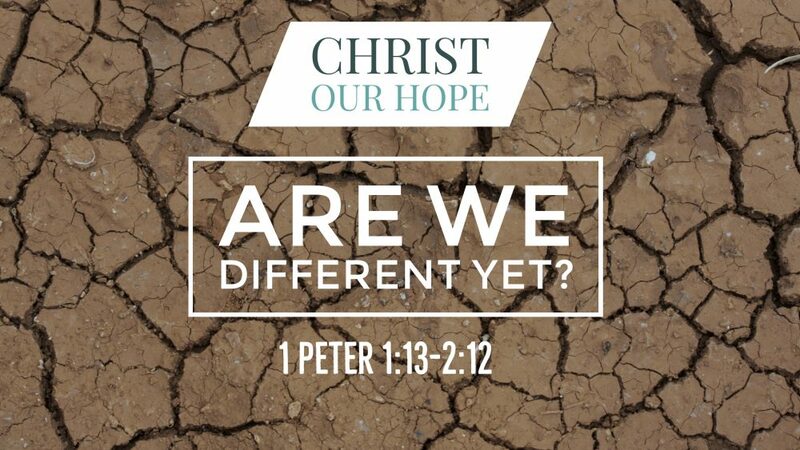 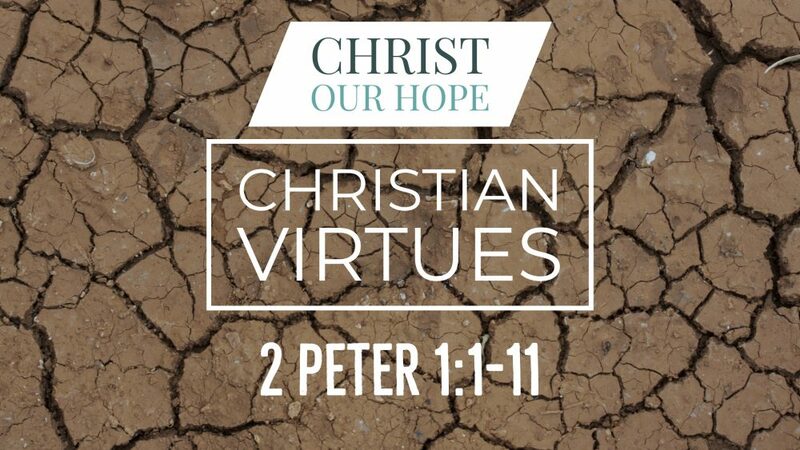 From Series: "Christ Our Hope: A Study in 1st & 2nd Peter"
More From "Christ Our Hope: A Study in 1st & 2nd Peter"